The District has partnered with Code To The Future, the nation’s leading Computer Science immersion program. 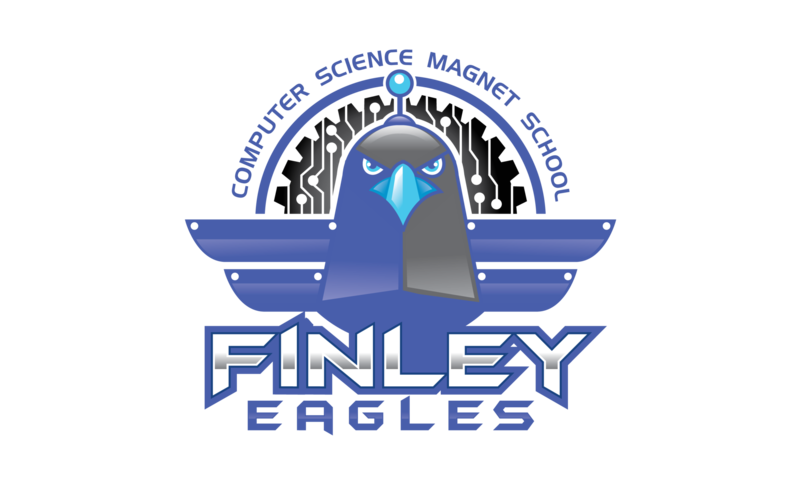 At Finley Computer Science Magnet School, all students, transitional kindergarten through fifth grade, will have an opportunity to develop computer programming and coding skills as part of their daily curriculum. 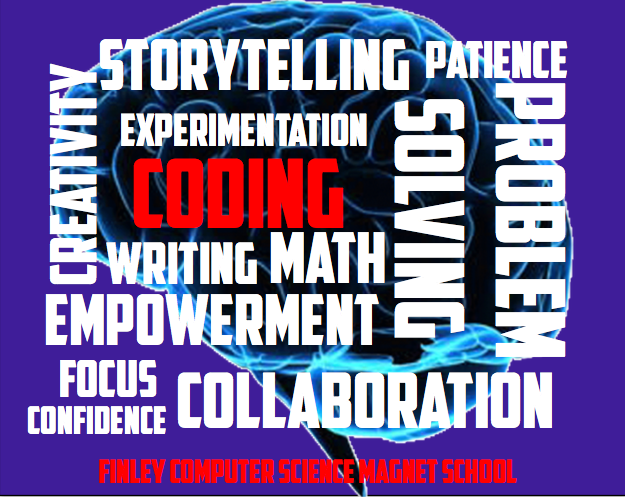 When students are provided with computer science skills, they develop critical thinking, creativity, and confidence in an engaging and motivating way while also developing the tools and mindset to become a contributing leader in a global society. A small but growing number of schools around the country are using computer science, coding language and even games like Minecraft to help students learn everything from math to language skills. 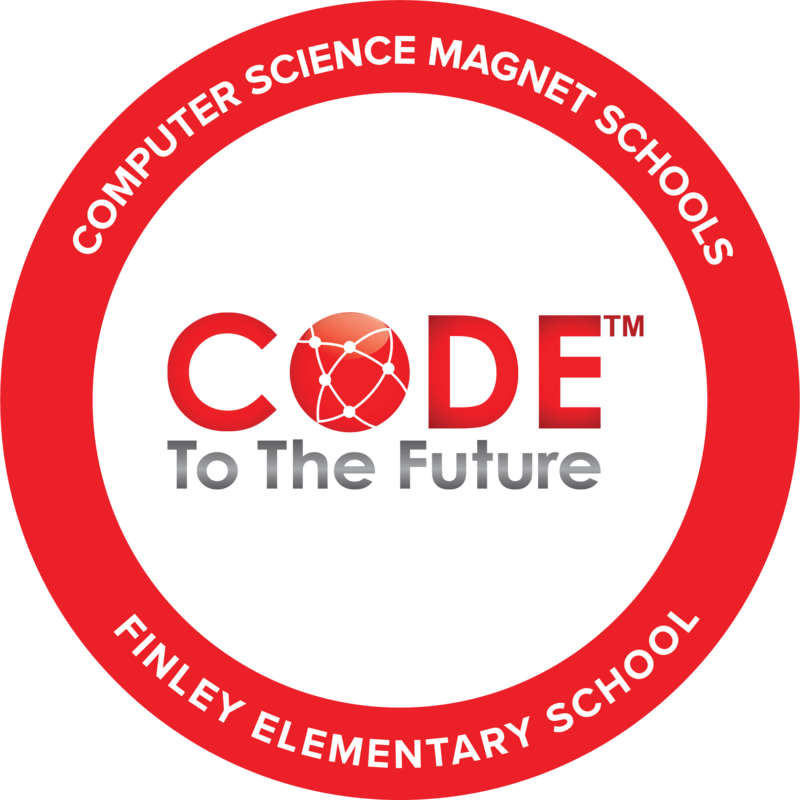 In January, the White House recognized the Code To The Future program as the leader in Computer Science Magnet Schools. Therefore, a partnership between Code To The Future and the Westminster School District will help lead the way to capitalize on Computer Science integration as a learning tool. The U.S. Bureau of Labor Statistics projects that by 2020, there will be a one million job gap in the field of computer science. Students are unprepared for these skills that American companies demand. Schools must prepare their students for future needs in the workforce.